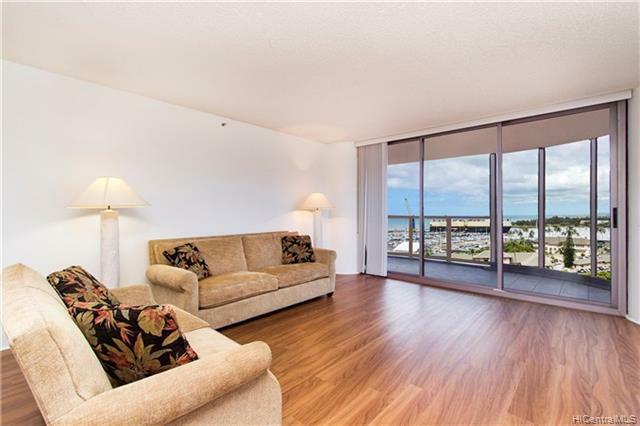 Beautifully maintained & very spacious 1,470sqft, 2 bed, 2 bath, 2 parking Corner unit in the preferred Makai Building! 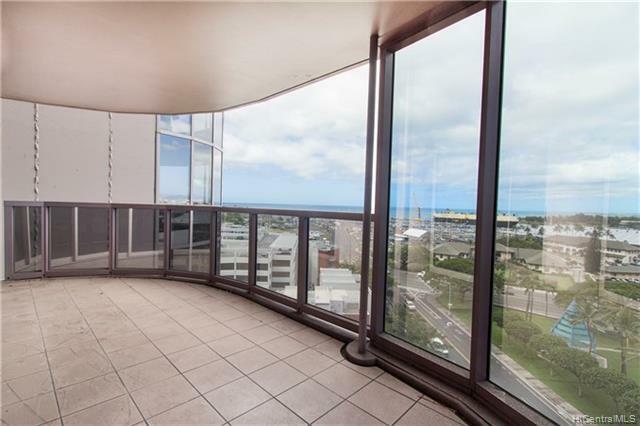 Features include Ocean & Mountain Views, New Luxury Vinyl Plank Flooring, New Carpet, Fresh Paint, 24 Hour Security, Pet Friendly & much more! 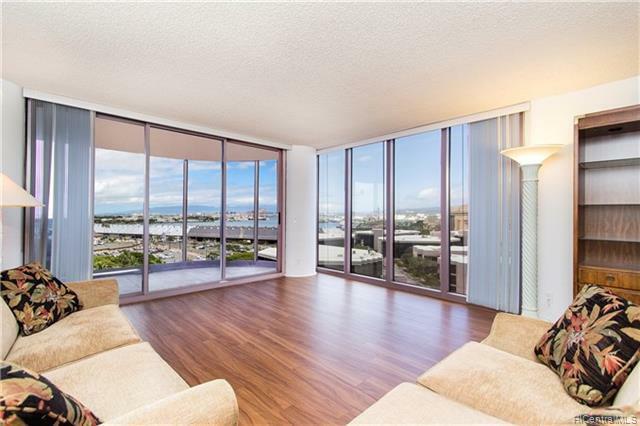 One Waterfront Towers is conveniently located in the heart of Kakaako, just minutes away from Salt, Downtown, Ward Village, Ala Moana, restaurants and parks. 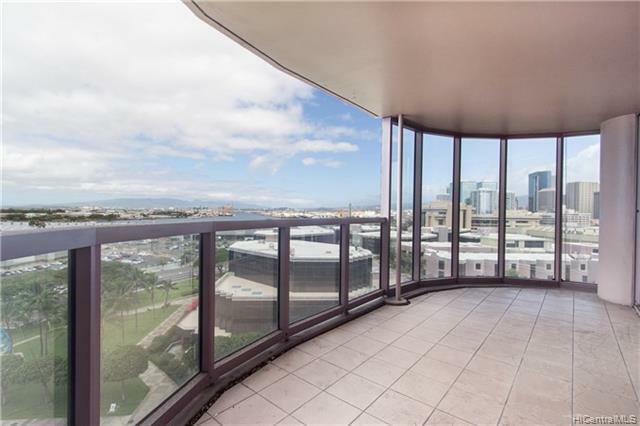 Seller will credit Buyer the amount equal to the remaining balance on the Special Assessment that expires on Dec 2019. A MUST SEE!